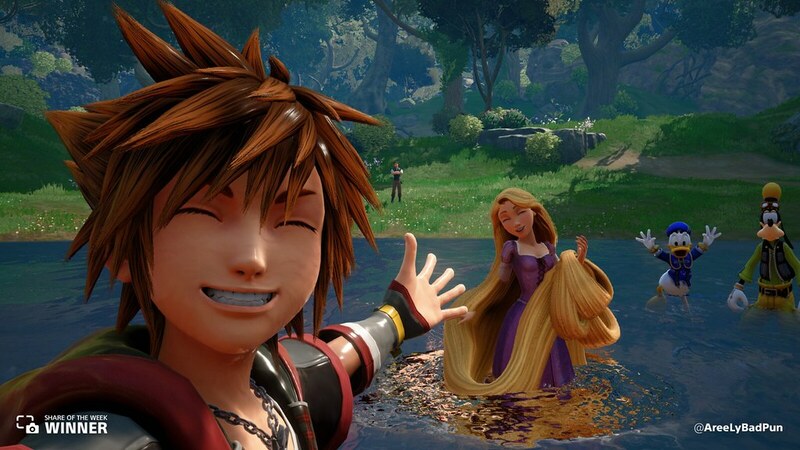 Sora, Donald, and Goofy wade in some new waters with Rapunzel and Eugene, shared by @AreeLyBadPun. 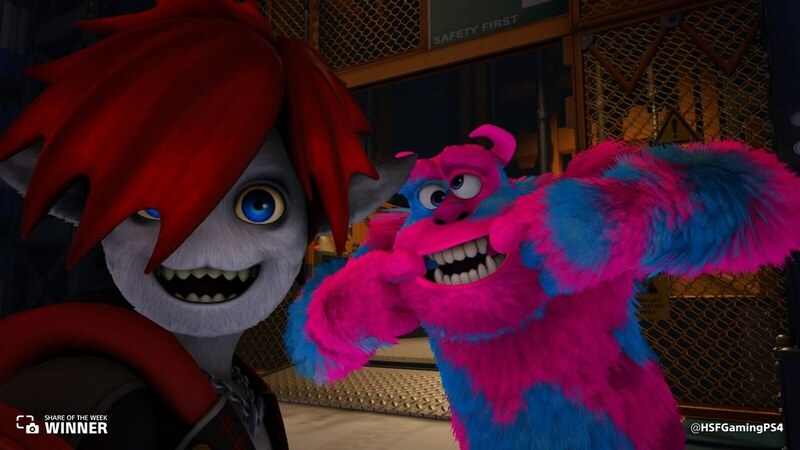 Nothing to see here, just a couple of monsters, shared by @HSFGamingPS4. 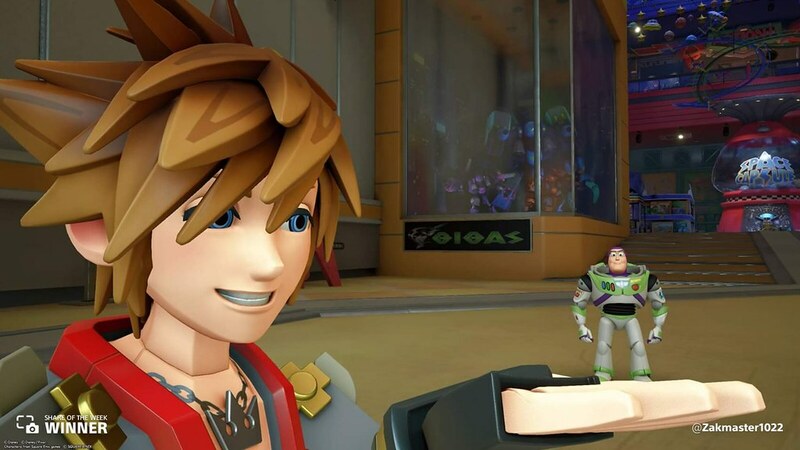 Sora toys around with perspective in this share from the Toy Story world by @Zakmaster1022. 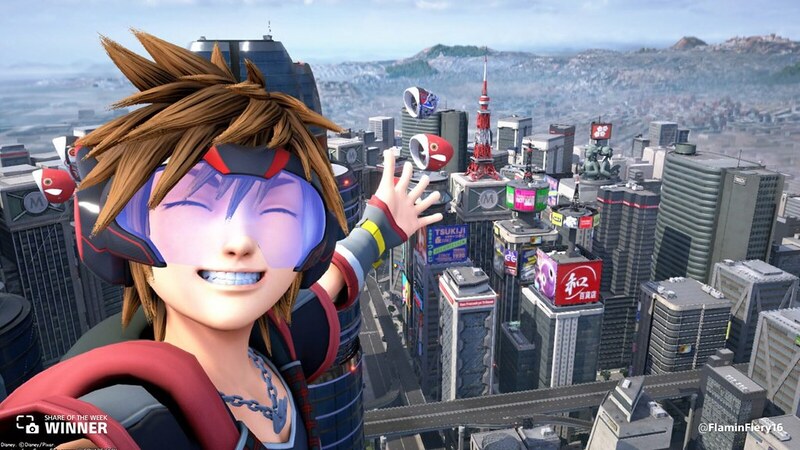 Greetings from San Fransokyo, shared by @FlaminFiery16. 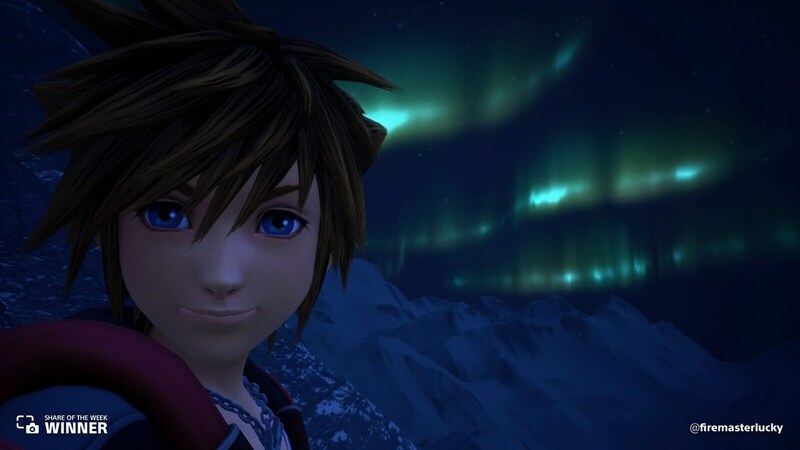 Sora glimpses the Northern Lights in the world of Frozen, shared by @firemasterlucky. Everyone loves a good throwback selfie, like this one shared by @Alunj52. Search #PS4Share and #PSBlog on Twitter or Instagram to see more entries to this week’s theme. Want to be featured in next week’s Share of the Week? 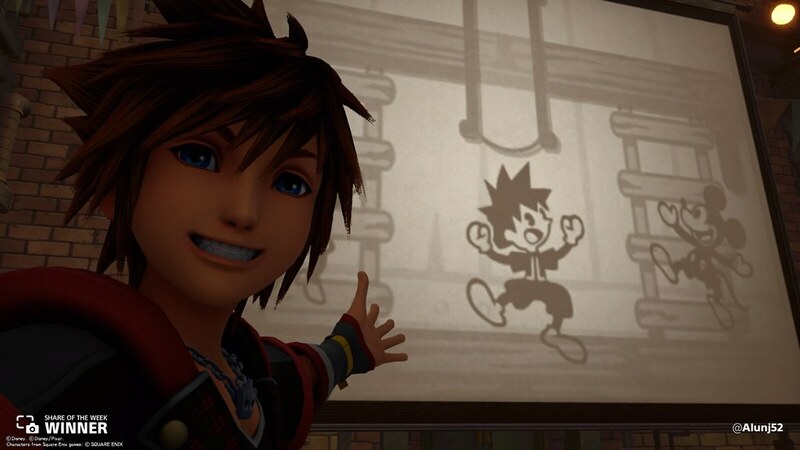 Next week, love is in the air! 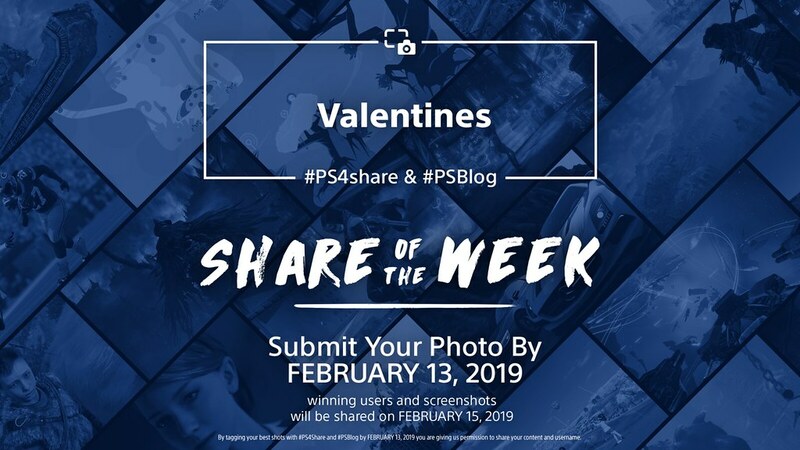 As Valentine’s Day approaches, share romantic moments from the game of your choice using #PS4share and #PSBlog for a chance to be featured. The PC games fanatic. Got lost in Robin Hood: The Legend Of Sherwood at the age of 4, since then no one ever saw or heard anything about this person, some say he got stuck in deep forest swamps. True story bro!